We still have room this summer for that last minute romantic summer escape to the king’s royal hunting ground: The New Forest. 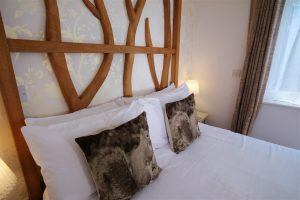 Prices start from £35pppn for our littlest room including breakfast, free parking, free tea and cakes and good wifi. They go up to £85pppn for our largest room with a garden. The New Forest is an amazing place to spend your holiday. Just 90 minutes from London by train or from the M3/M25 junction straight to the New Forest village of Brockenhurst (traffic permitting). 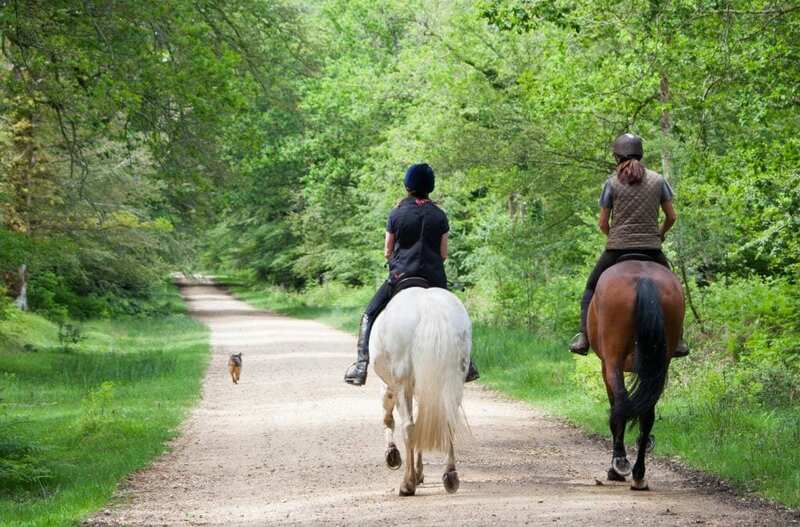 Once you are based in the heart of the forest you can walk, horse ride, drive or cycle through 94,000 acres of beautiful moorland, forest and beautiful coastline. Once you are here you can see the wonderful New Forest ponies, check out the cheeky donkeys wandering through the forest, enjoy the Hampshire cattle with their long horns, enjoy the birds, flowers and the freedom to wander anywhere. After a busy day relaxing, deciding where to have dinner is easy. There are 12 pubs and restaurants in Brockenhurst. 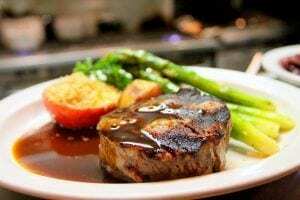 One of which is White Tails restaurant based here at the Cottage Lodge. Run by our very own Martin Packard White Tails serves his favourite dishes from around the world. Martin changes the menu every couple of weeks. But there is always a steak dish, a fish dish, chicken or duck and a vegetarian offering. Guests staying at the Cottage Lodge Hotel enjoy a free personalised reserved parking space, a full English Breakfast, free tea and cakes throughout your stay, excellent wifi, a friendly welcome and great service.